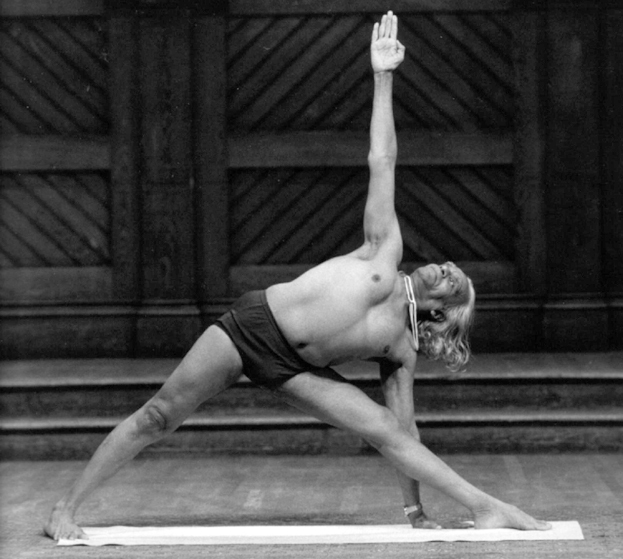 Classes at the Charlbury Yoga Studio are taught by Matthew Greenfield, a fully qualified Iyengar Yoga Teacher (certified to Senior Intermediate Level I) with over 25 years experience. All classes are taught using the world famous Iyengar method in a private, fully equipped studio in Charlbury. Class sizes are limited so it is important that you contact us before attending. Please visit the classes page for the current timetable, dates and prices, the Iyengar Yoga page for more information about Iyengar Yoga and the map page to see where we are. To contact us regarding attending classes, or if you have any general queries, you can e-mail info@matthewgreenfield.com or call on 01608 819049.